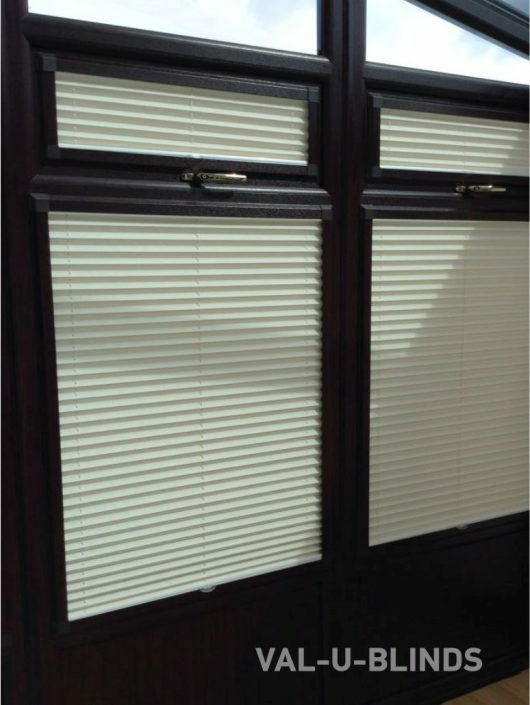 We offer a range of blinds to meet specific purposes. 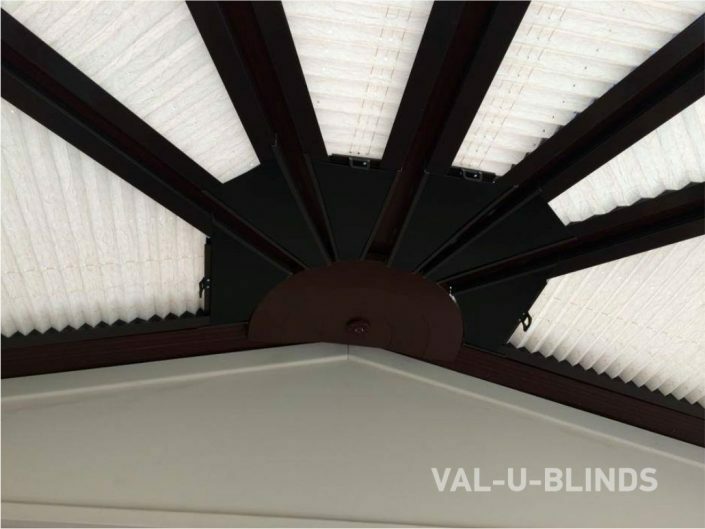 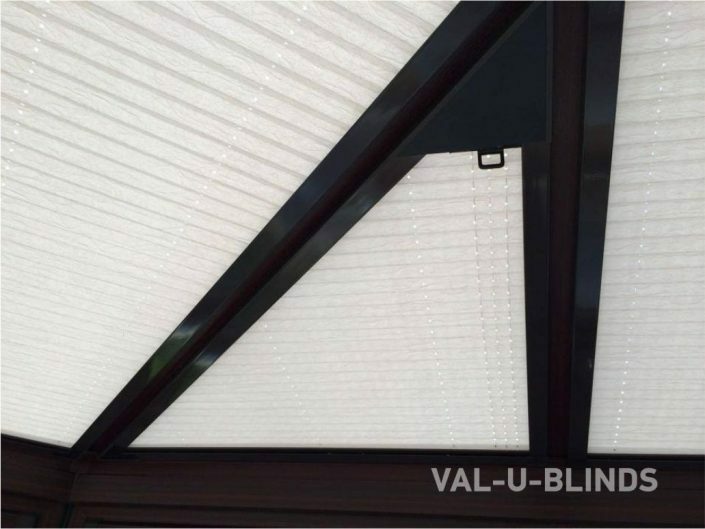 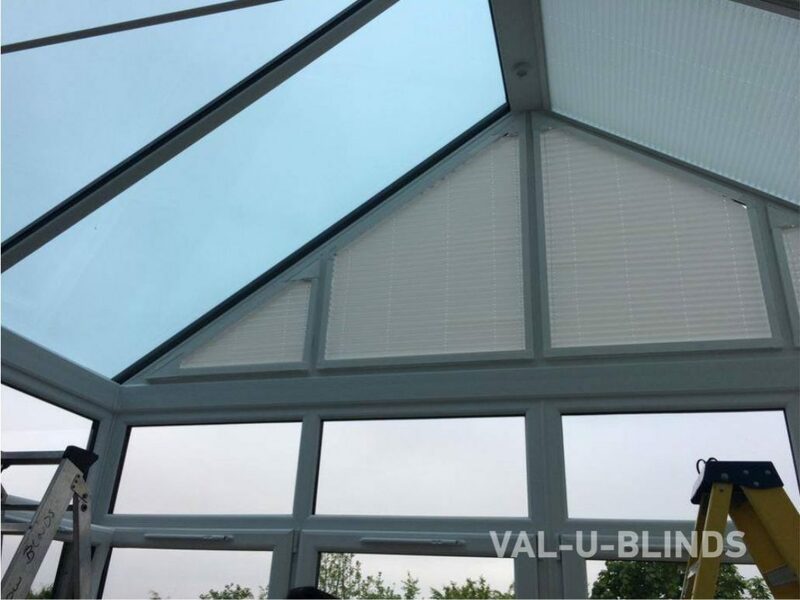 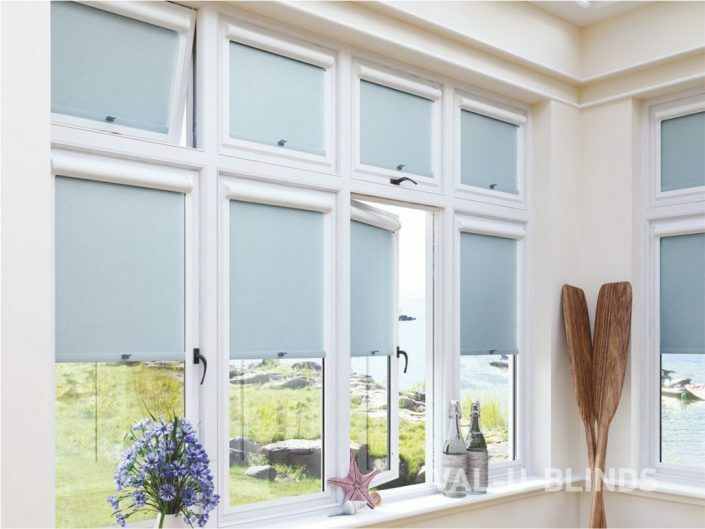 Our selection of anti-glare materials are particularly popular, as they help to keep room temperature down in the summer while retaining heat in the winter. They also cut down on glare, and can help prevent furniture and carpets fading from direct sunlight. As every conservatory varies in size, structure and complexity it is a good idea for one of our estimators to visit your home to discuss the options open to you. 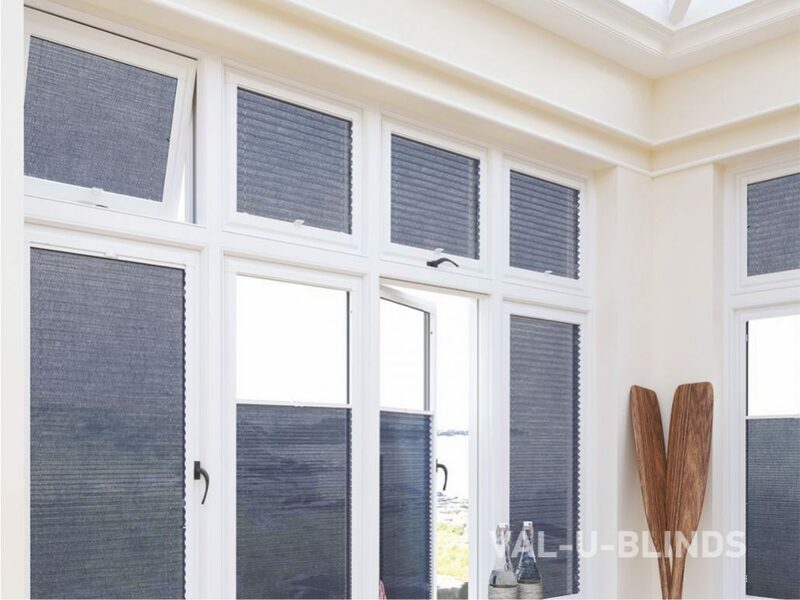 Our advisors are happy to offer advice on the most suitable types of blinds for your conservatory, both in practical terms and also aesthetic. 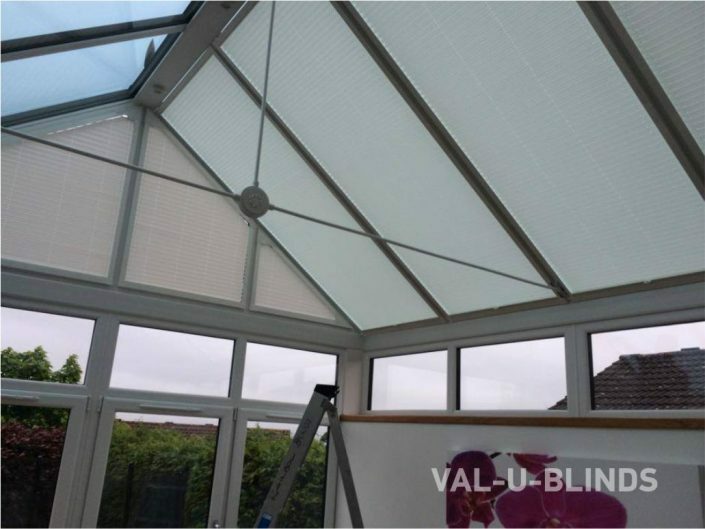 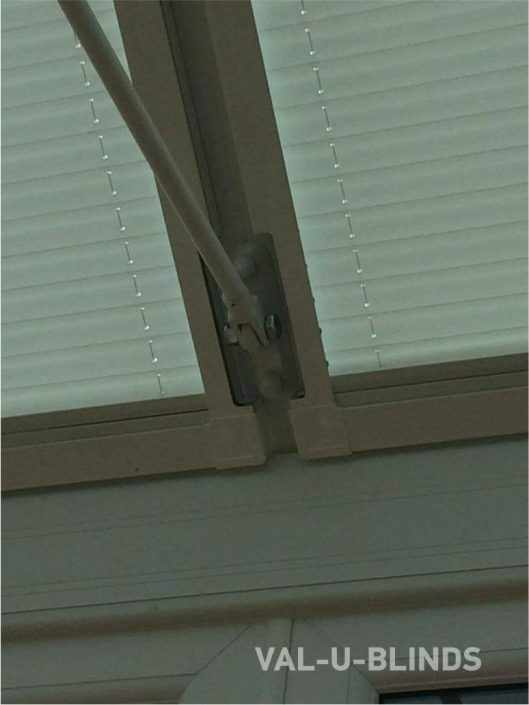 We also specialise in pleated roof blinds, and offer manual, crank and electric systems. 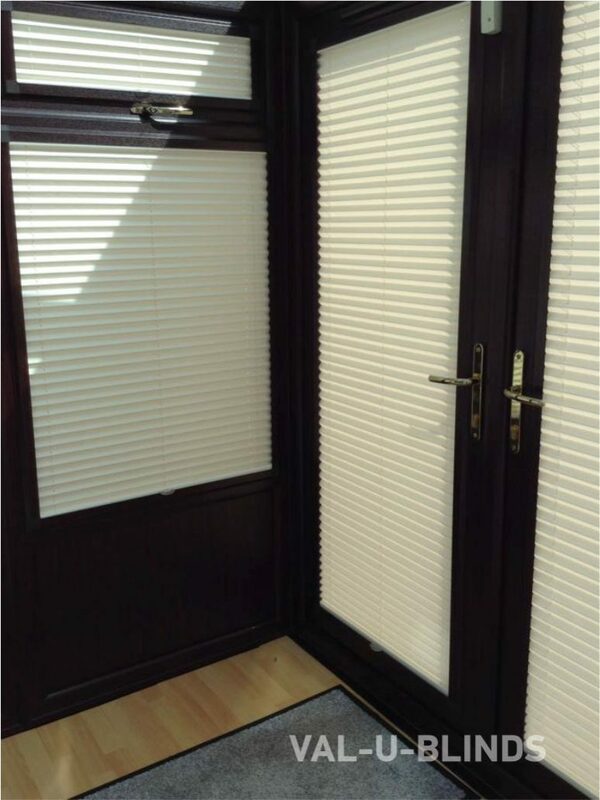 Furthermore, we are accredited installers of the Perfect Fit International System, which is installed without screwing or drilling, thereby protecting the warranty on your new conservatory.